What do these have in common? Science brings them to life...well maybe not the zombies, as they have to be dead to be zombies, right? National Science Week provides the impetus to explore this pressing question, as we gear up for the ANSTO Future Vision Quiz. Scientific knowledge tells us they are created by a humble fungus. 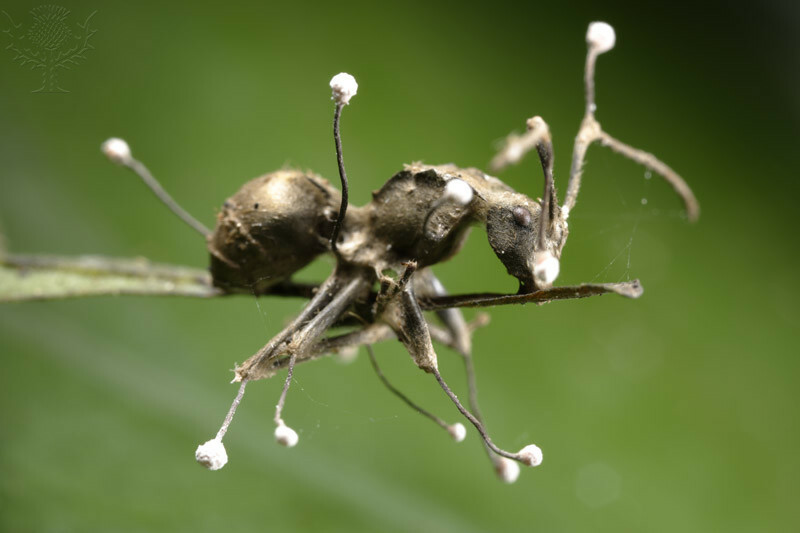 Cordyceps unilateralis spore infects the carpenter ant, takes over it's brain and keeps it alive just long enough for it to be steered to a place where the fungus likes to grow and then it immobilises the ant. It uses the ant's body for sustanence to grow and produce more spores which will drop onto more unsuspecting ants, who will in turn become zombie slaves! Many people have heard of the Aurora Borealis, a stunning light display in the skies of the northern hemisphere. Did you know that it's sister the Aurora Australis can be seen in the southern states of Australia and of course, Antarctica? These brilliant displays are best able to be seen during the coldest nights, and have been visible on the horizon as far north as Coonabarabran. They are created by the Sun's solar flares sending out particles at huge velocity, which intersect with the Earth's magnetic field an few days later. 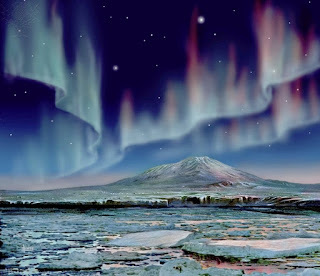 If this all occurs at the correct angles and conditions, an aurora occurs. See more glorious photos and a full explanation of this awe inspiring natural phenomena. 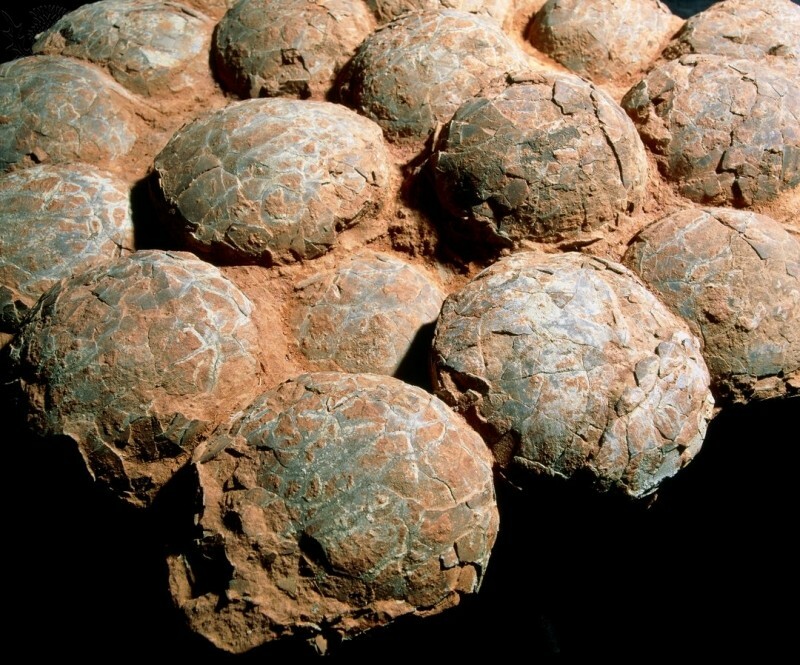 No chance for dinosaur eggs though! 2015 saw 25 years worth of Ig Noble prizes being awarded in many disciplines. Begun by a science magazine editor who decided to celebrate the funny and the curious, he includes research which provides a laughable moment and then makes him think! Past winners of the Less noble Nobels have been in Safety Engineering for 'developing and testing a suit of armour impervious to grissly bears', and in Veterinary Medicine for showing 'that cows who have names give more milk than those who are nameless'. In the 2015 awards two Australian scientific teams were honoured. One with the Biology award for unboiling an egg! Although this could seem like a waste of effort the Vortex Fluidic Device built to do the job is now being used for many other applications including creating biodiesal much more cleanly. The other prize winners in Linguistics found that Huh! is a universal word in every language studied. The same sound and meaning, the only word ever found to be so. This has wider implications for how language is studied generally, and our understanding of human development. Go to Science Research Center with any and all your moments of curiosity and open worlds of discovery. Just type in your library card number and pin for full access.